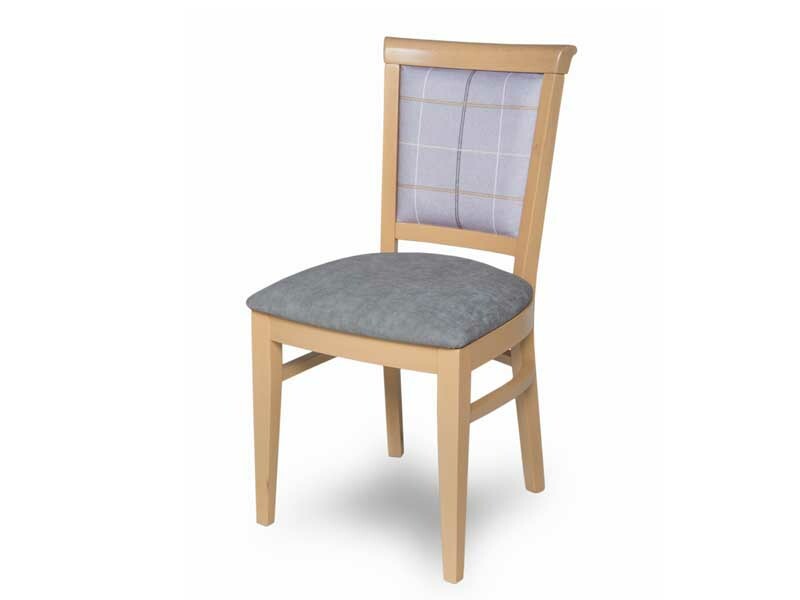 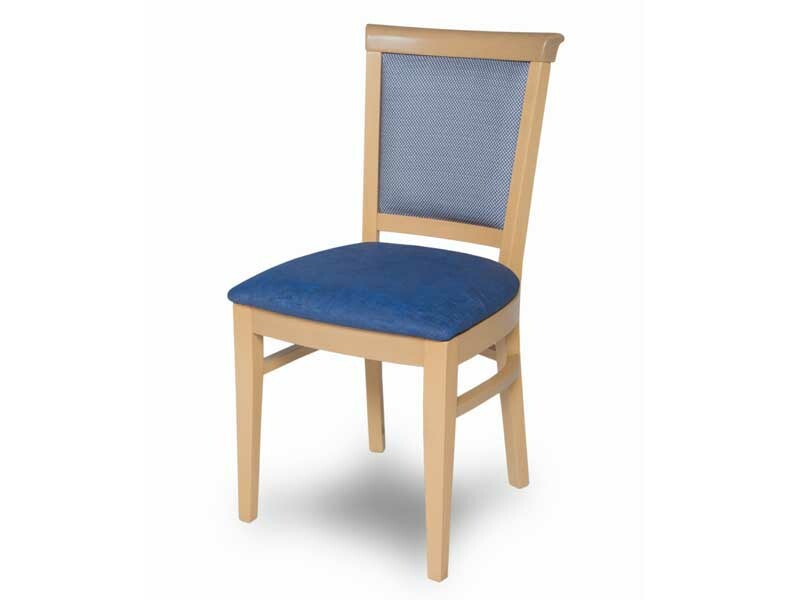 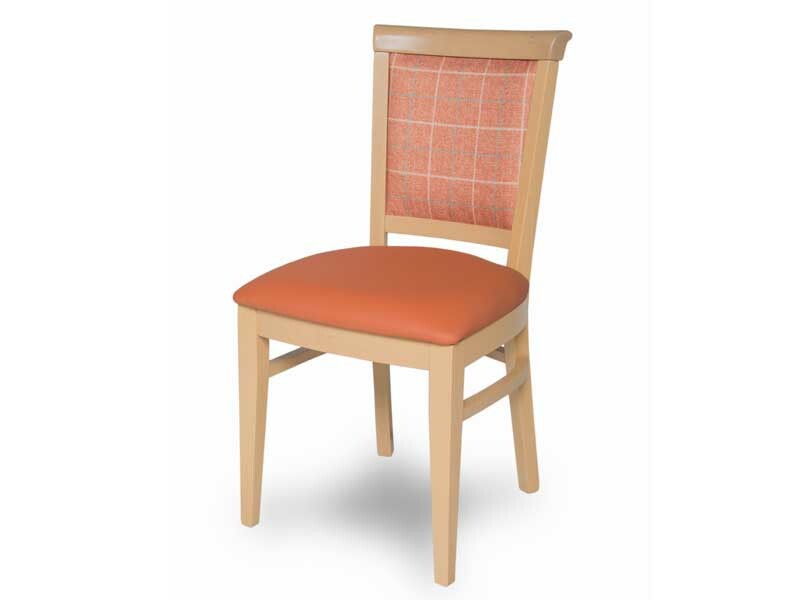 With its fully upholstered seat pad and gently curving tapered back, the elegant Clarence Dining chair will be just as at home in a contemporary or traditional dining room setting. Pair with the Clarence Carver to create variety and additional seating options. 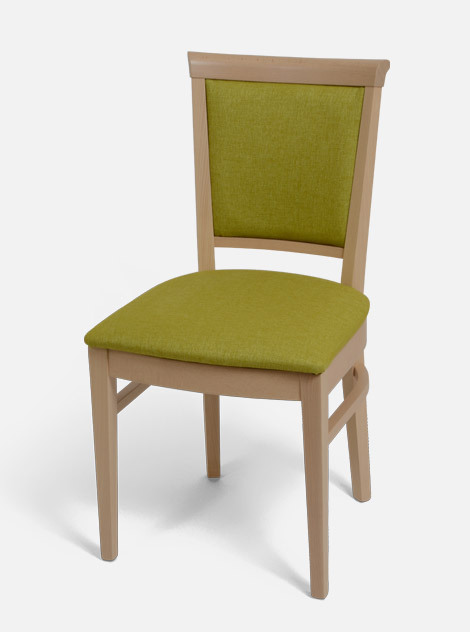 For extra practicality, you can also upgrade this chair to include skis.